Valuing its brand by asserting its individuality has become a trend in Interior Design. 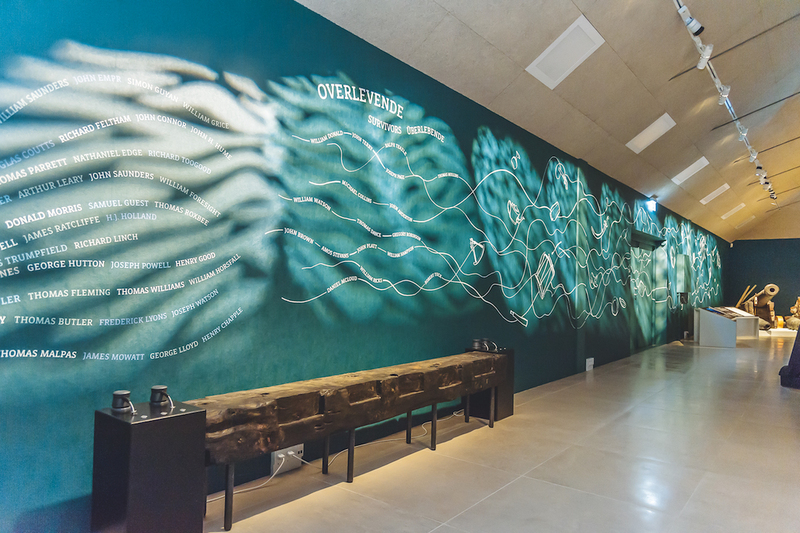 Customization, made possible by the innovations in large format digital printing, allows interior designers and architects to design unique places where the customer experience will be transformed. Tin Tiles by Koziel, Creator : Christophe Koziel – Jury Prize Home Category. 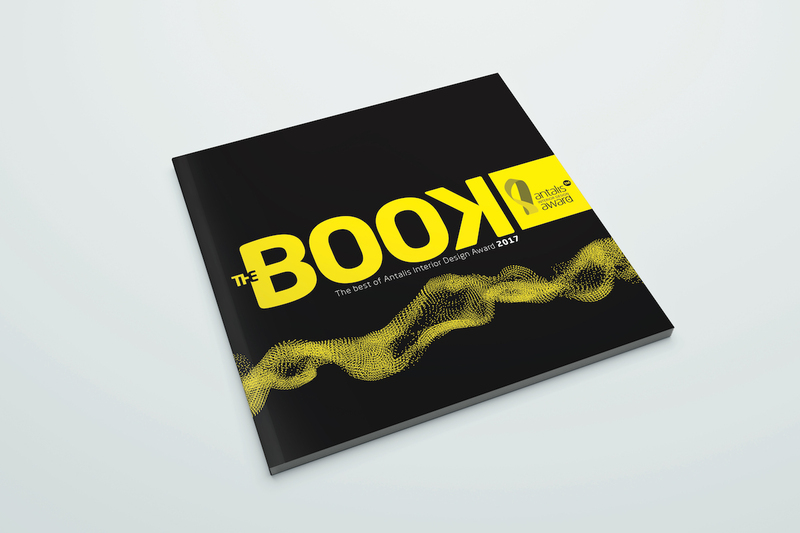 Antalis, a company well-known by Designers, has just published “THE BOOK“, a work that highlights the 50 most inspiring creations of the Antalis Interior Design Award, launched in 2017. 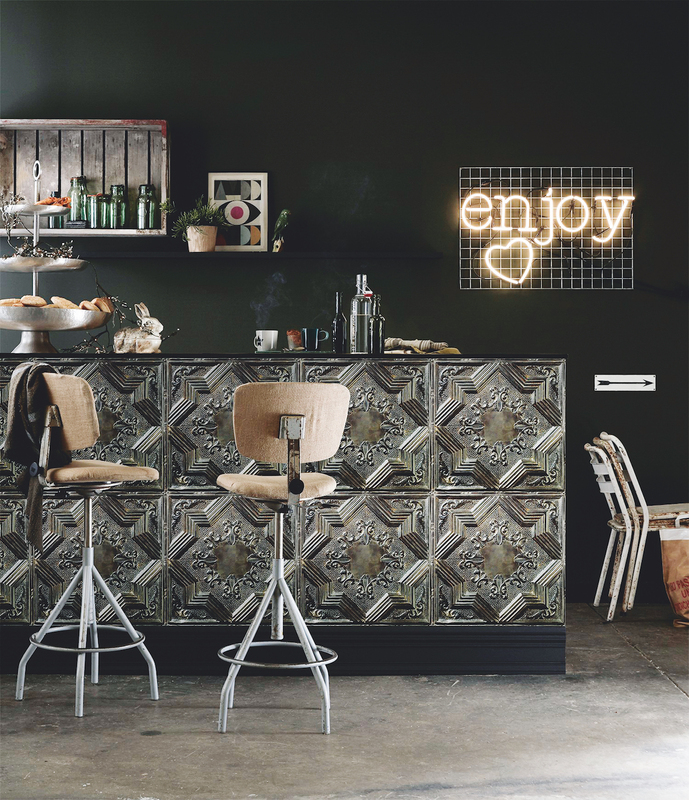 This collection aims to bring together the different artistic trends which enliven the creative scene while providing a true source of inspiration to interior designers. With this book, Antalis offers creators a reference work and a large source of inspiration to accompany them in the heart of their projects. “THE BOOK” is produced in limited edition. Creatives who are searching inspiration can found it here. Museum, Creator : Dennis Lausten – Prize Jury Public Place Category. 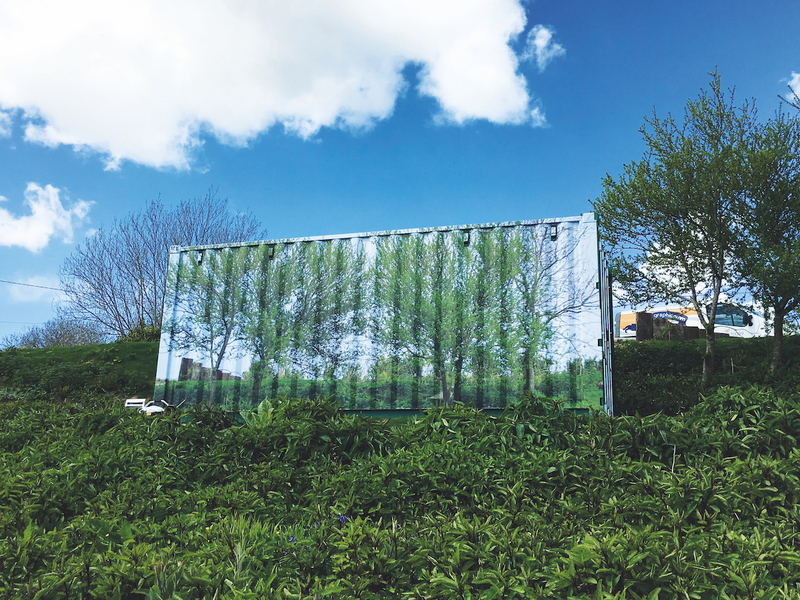 Shipping Container, Creator : John Hardaker – Jury Prize Office Category.